Earn $2.00 in VIP credit (200 points)What's This? Blast-off through the darkness with the Spaceship 3. 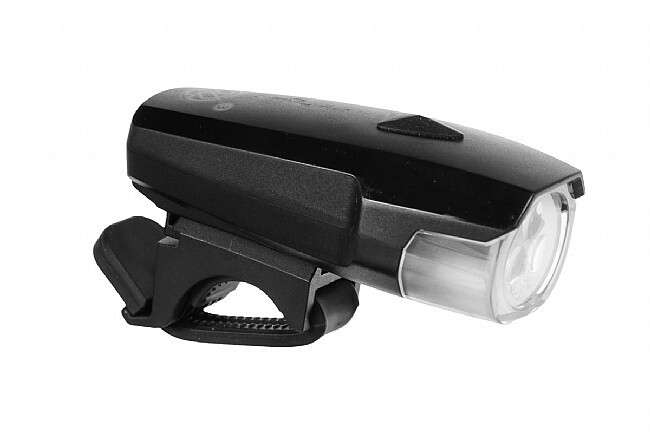 Now brighter than ever, this front light uses three high powered Japanese LEDs. It won't take you to the moon but it's sure to keep you visible on here on earth. The Spaceship 3 features Steady and Flashing modes and tough weather resistant body. 100+ hour burn time on two AA batteries (included). 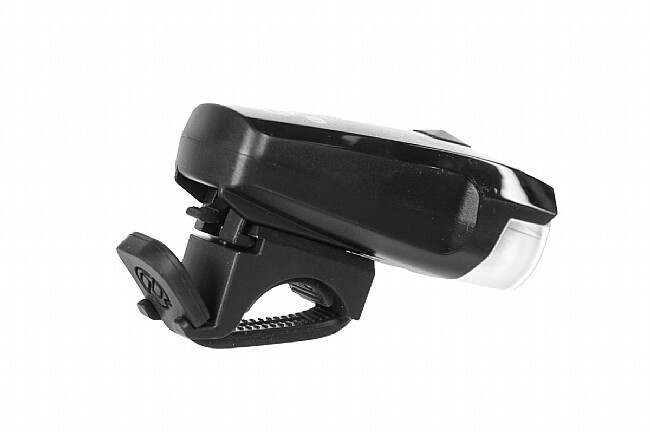 Includes tool free mounting bracket for an easy fit on virtually any handlebar.